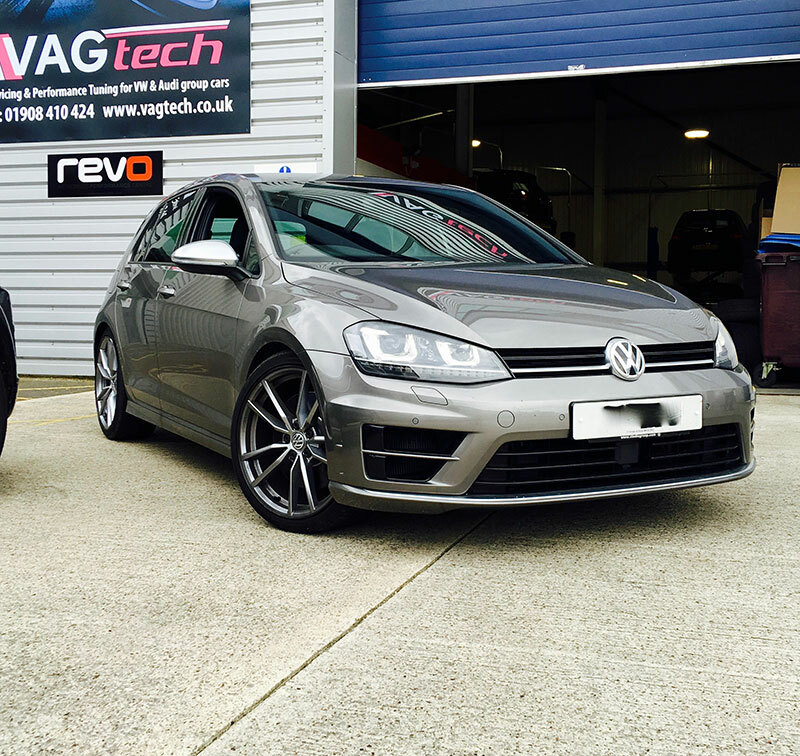 The track-inspired Volkswagen Golf R boasts 296 Bhp as Standard, which you might feel is enough to satisfy most customers. 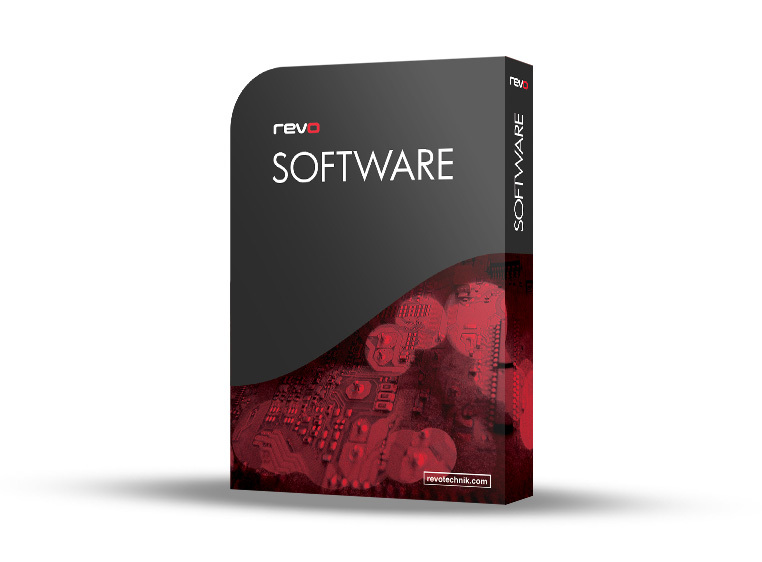 However the Revo Stage 1 software upgrade adds even more power, torque and greater power delivery to the already impressive Golf, without compromising on the Golf’s unique drivability. 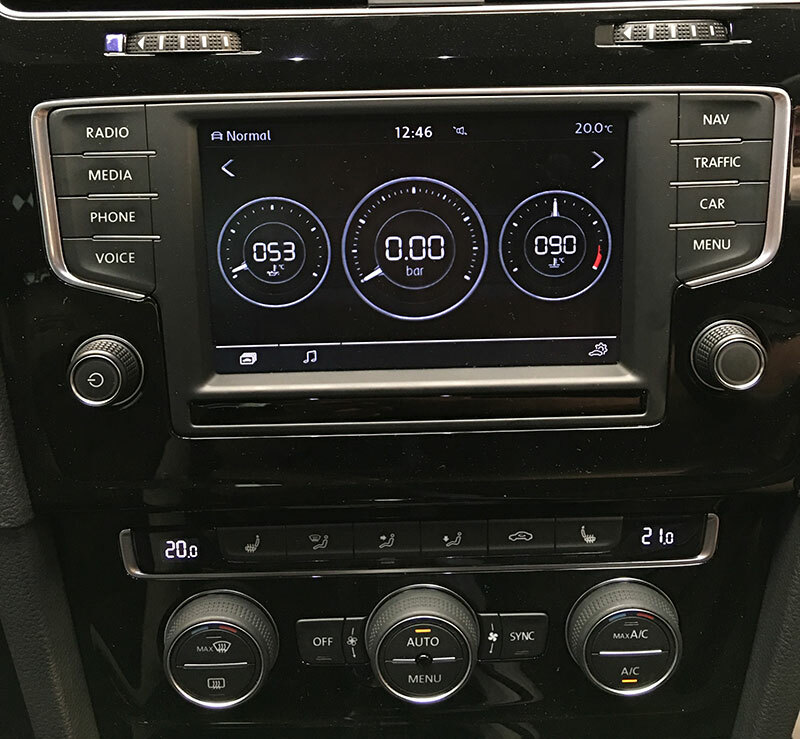 The Software comes as a result of months of development, rigorous testing plus real world performance evaluation on our own development Golf R.
Stage 1 is designed to work in harmony with an otherwise totally standard car to give gains of upto 75BHP and 80FT/LB using pump fuel, over the standard 296BHP and 280FT/LB with fantastic gains throughout the rev range giving better drivability and increased performance whether you’re on the road or the race track.